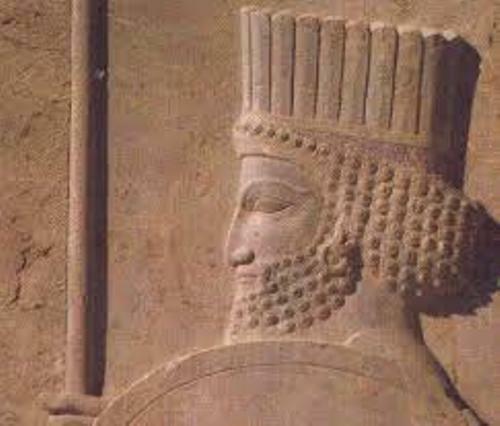 Cyrus the Great founded the empire. In 550 BC, the Median Empire was conquered by Cyrus. Then he conquered the Lydians and Babylonians. The Persian Empire grew larger under the next kings. They ruled Egypt, Mesopotamia, Turkey and Israel. At that time, Persian Empire could be the largest empire on earth. Check out ancient Egypt facts here. 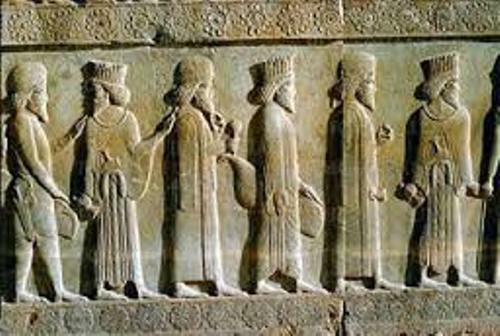 The people were allowed to continue the practice of their cultures and lives under the reign of Cyrus the Great. As long as the people paid the taxed and obeyed the rules and laws of the Persian Empire, they were allowed to keep their religion, way of life and customs. Satrap is an important position in Persian Empire. Each area is ruled by a satrap to maintain and control this big empire. In the modern world, you can compare a satrap with a governor. The number of satrap in ancient Persia was around 20 till 30 satraps. Their main jobs were to enforce the law of the king and gathered the taxes. The Royal Road was the famous road in Persian Empire. King Darius the Great Built it. Actually there were many roads in the empire. It also had a postal system. This Royal Road had the length of 1,700 miles. It spanned from Sardis, Turkey to Suza Elam. Prophet Zoroaster is an important person for the Persians. The Persians followed Zoroastrianism based on the teaching of Prophet Zoroaster. The main god based on this religion is Ahura Mazda. But each culture was allowed to keep their religion. The Greeks and Persian had a battle under the reign of King Darius. Get facts about ancient Greece here. The Persian Empire fell down after the Greeks could defeat it under the reign of Alexander the Great. Artaxerxes II was the longest reigning Persian king. His reign last from 404 till 358 BC for 45 years. 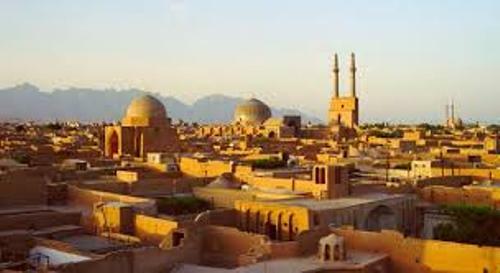 Do you want to give opinion on facts about ancient Persia?